Interest in waste heat recovery using thermoelectricity has increased in recent decades. To date, most such research and development has focused on high-performance and/or low-cost materials. However, for practical applications, modules based on these materials are needed. This work presents the development and optimization of modules based on the low-cost Fe2VAl Heusler compound. It depicts a global analysis of the assembly in terms of the microstructure of the joint, the contact resistances, and the module performance. 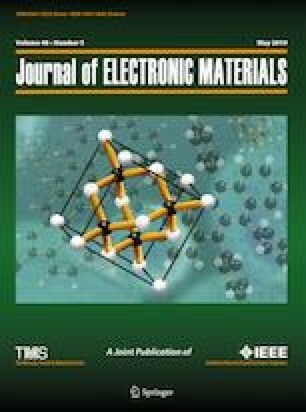 Based on this analysis, a generic method for developing joining solutions for new thermoelectric materials is proposed. Using this method, the diffusion bonding technique leading to electrical contact resistance of 5 × 10−9 Ω m2 is highlighted and a thermoelectric module with power density above 500 W m−2 for a temperature difference of 200 K developed.